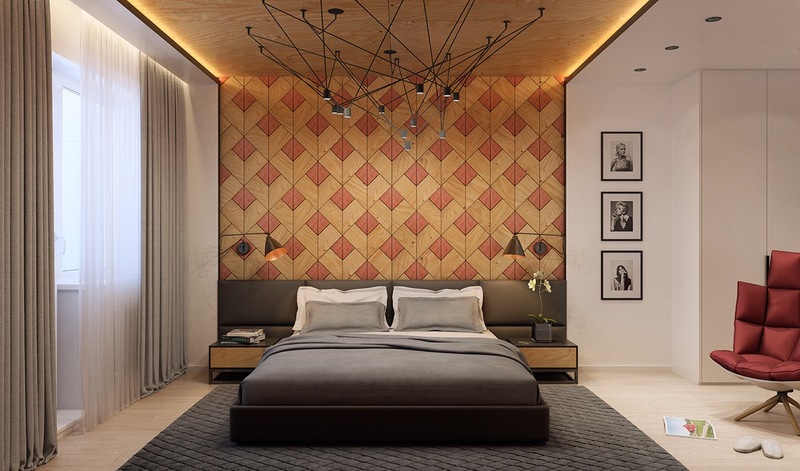 Roohome.com – Now if you are confused to create a unique design and luxurious rooms, enough to make the bedroom wall texture design with a variety of models will make your bedroom becomes extraordinary. 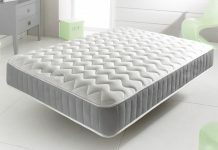 There are options for the various models in the design shape of your bedroom that you can choose. 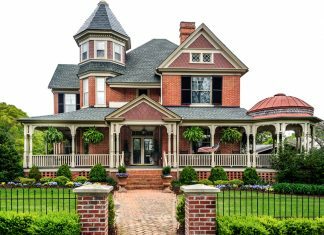 From design with a beautiful geometric model, the design of brick to wood also you can get. From simple ingredients, you can turn into a very nice decor. For it immediately you could see the following designs below. 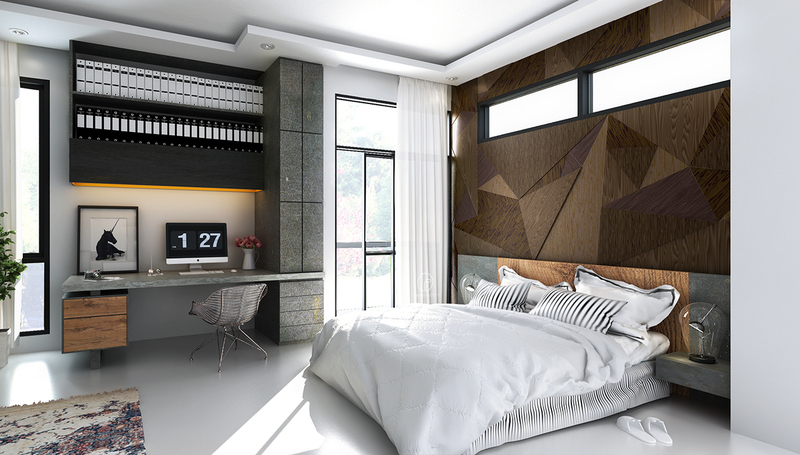 For you who liked the room design with geometric patterns, this design is very well suited. This design is made of a wooden base which is designed with a pattern of geometric designs are very beautiful. 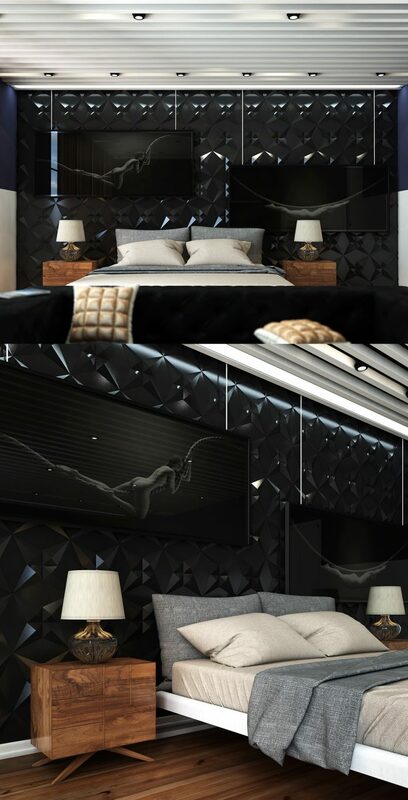 Intentionally is made to be more embellish on your wall texture design for the bedroom. Colors of wood boards ranging in color from dark to calm you can choose and customized to suit your taste. 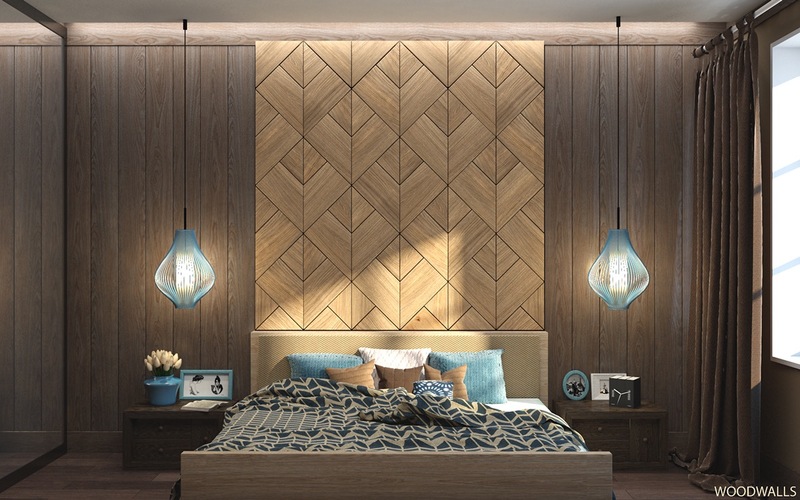 Do not forget to make awesome you can add modern decorative lights in your geometric wood pattern for bedroom wall texture design. 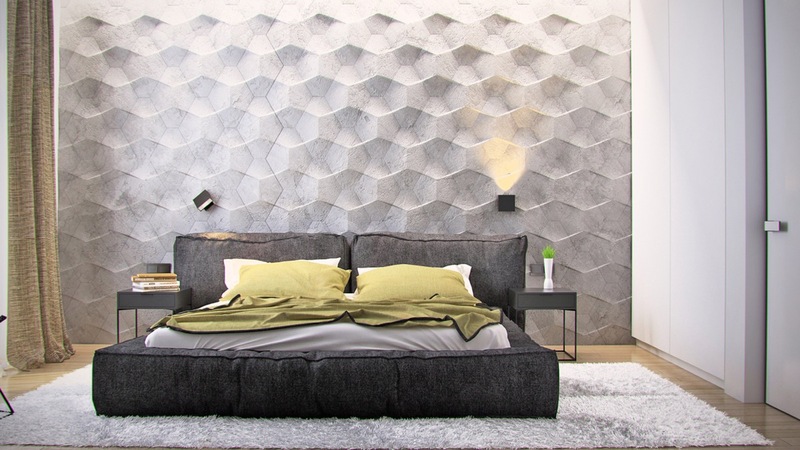 The next one wall textures of modern design in your bedroom is also a great option. 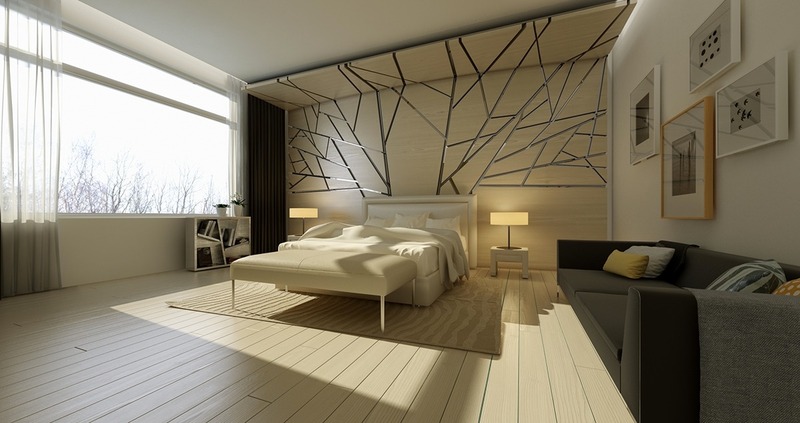 Every person would want a different look for bedroom design. 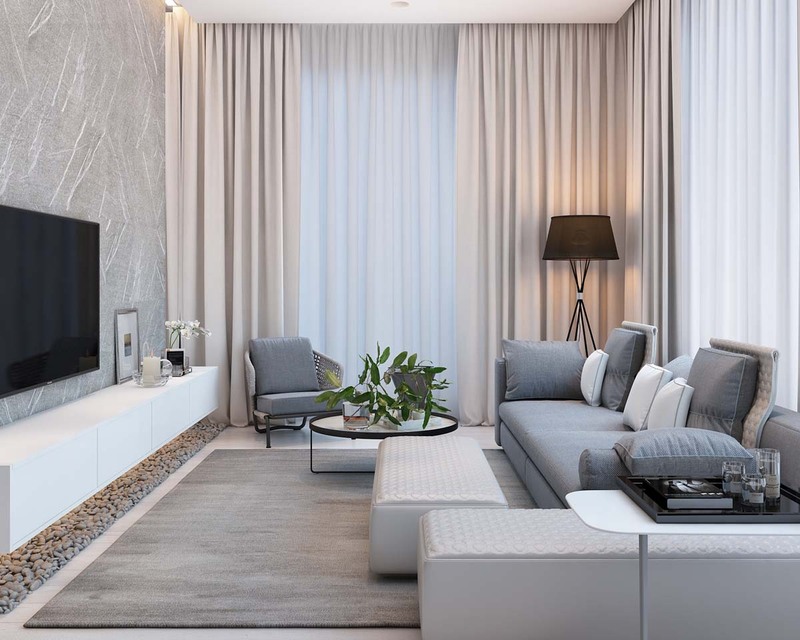 Therefore, the design of modern textures with unique shapes like the model in layers as well as the combination of concrete with ceramic timber capable of making your rooms will be more interesting. 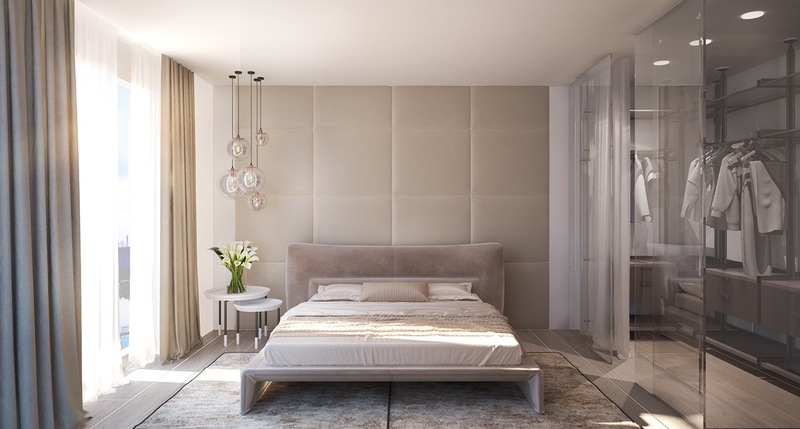 Gray soft until muted beige color is also very fitting for modern bedroom wall texture design. 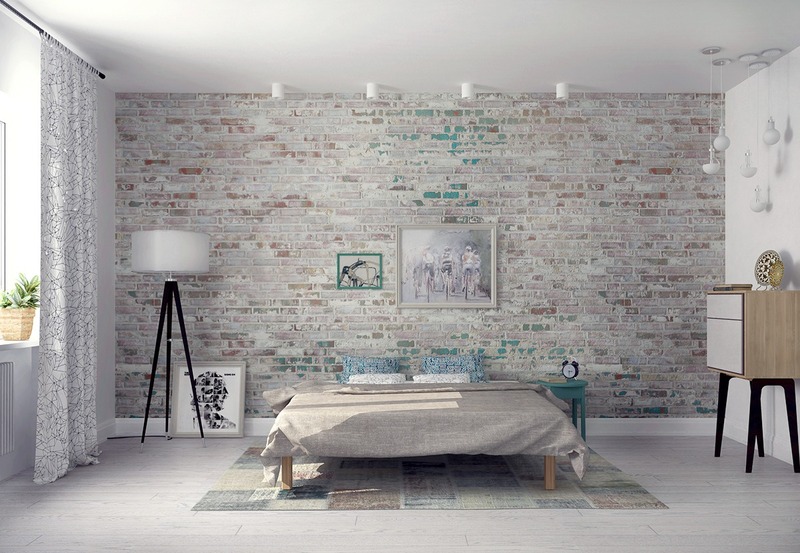 And for those of you who choose to design wall texture to your room with a brick pattern, it also can be a great option. This design was made with bricks that look a bit weathered. This affects the nature of which will be displayed on this brick design. brick selection of dark and light was both very fit. Then, coupled with the use of multiple modern pendant light or lights that you put your design to embellish it. 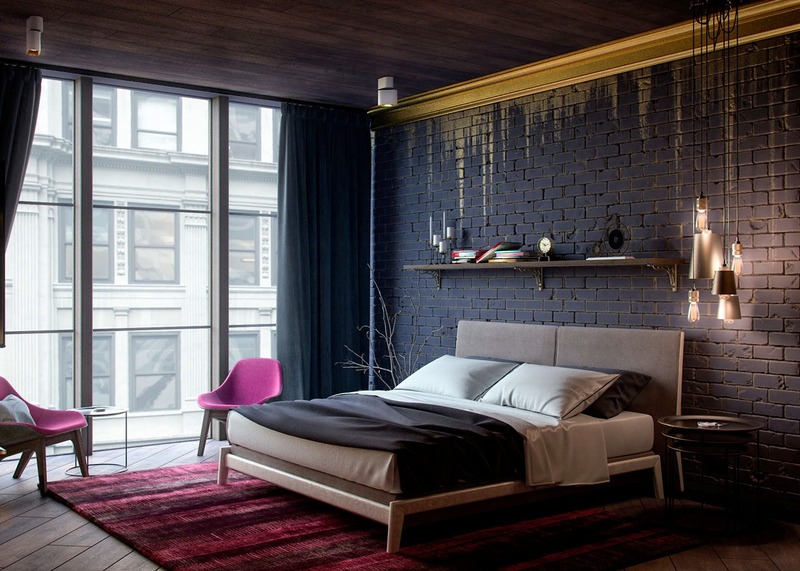 So what kind of model bedroom wall texture design you choose which relate to your inspiration? It looks modern, abstract or vintage? 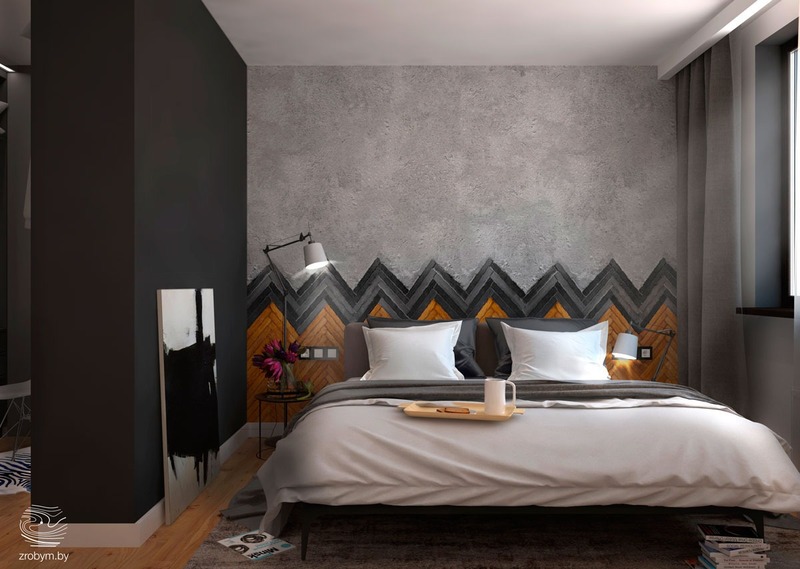 Hopefully, after you see the designs above you can be inspired to make your wall texture design for a bedroom looks so fancy and for other creative design, you can click here. 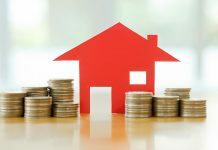 Why We Need to Remodel Our Home? 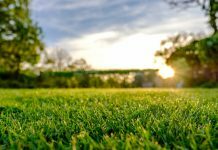 Tips To Consider!